The purpose of this study, with chart for illustration (see link above) is to highlight a key celestial occurrence in the Heavens called the Star of David planetary alignment. 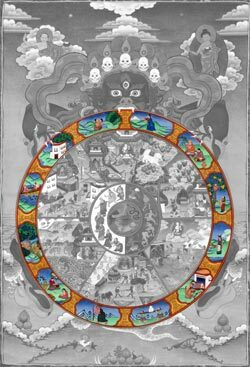 The focus of the timeline presented will be from the most recent occurrences in our modern time. Starting from 1990 to 2013, these peculiar planetary alignments seem to be clustered. 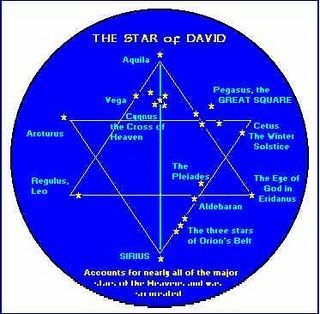 In particular, since 1990, there are 13 Star of David configurations that occur. The 13th occurrence is the ‘last one’ leading up to the Tetrad of 2014-2015. 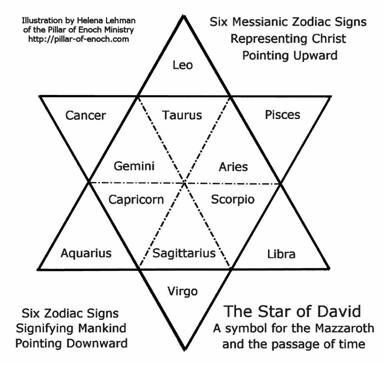 (See Dissection of a Tetrad chart) After 2013, there will not be another such configuration of either a Tetrad or Star of David alignment for another 100 years or so. A meeting has been called in the sign of Pisces. 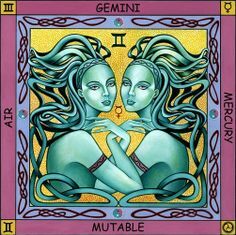 Gathered together are Mercury, the messenger; Neptune, the visionary; Ceres, the earth mother; the new Moon, queen of cycles; the Sun, a king in eclipse; Chiron, the wounded healer; and the South Node in Pisces, the location and timing of this solar/lunar event.